Imagine yourself at your farewell party as you leave full-time employment and head into retirement. If, on that day, you were to create a line graph representing your retirement savings efforts over the course of your career, that line should tell the story of your life. For all the preaching we do about saving for retirement, we know that life happens. Financial lifecycles tend to reflect the other parts of our lives. And you know what? It’s OK. Here are some tips you can use to adjust your retirement strategy as you navigate what life throws at you. Never think it’s too late, and start as early as possible. 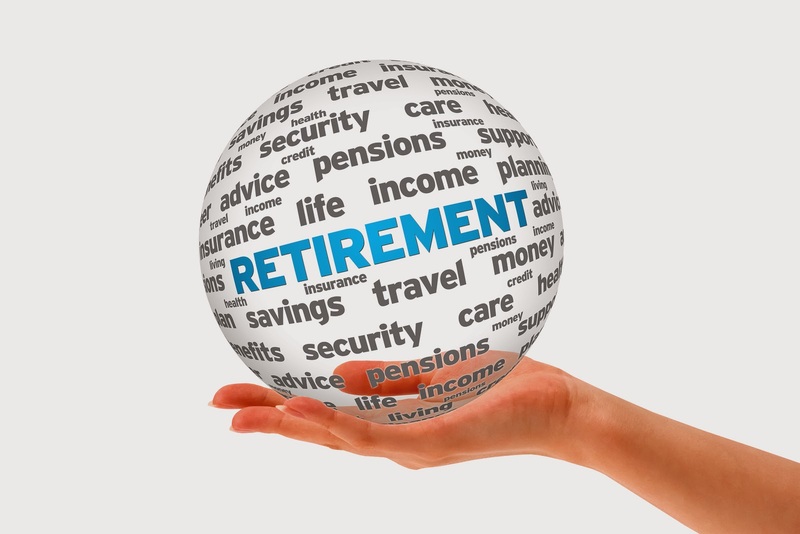 If you happen to be young, then you should consider investments, IRAs and savings. Being young gives you the opportunity to be aggressive about your finances and take some risks as far as investments are concerned. If you’re older, then you’ve got to be a bit more cautious and not take any unnecessary risks. However, don’t make the mistake of letting it be, for otherwise it’ll be too late. Avoid early withdrawals from your account. If you stop working before retirement age because of a layoff, raising children or health concerns, look for alternative ways to stay afloat. No one can say what Social Security will look like in 20 years and many companies are moving away from pensions. Your retirement savings may be the main source of income you’ll depend on in later years, so don’t deplete it unnecessarily.